DVD-14 What If We Were New? CD2-14 What If We Were New? 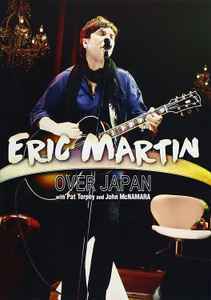 Distributed By – Wowow Entertainment, Inc.
Filmed & Recorded at Akasaka Blitz July, 14, 2015.